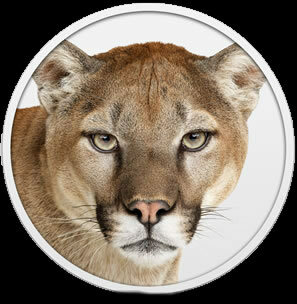 10.8 OS X Mountain Lion – What’s New! On the heels of the latest Lion OS X release, Apple plans to release another operating system this summer. There are some major differences coming out in this new release that users should be aware of. 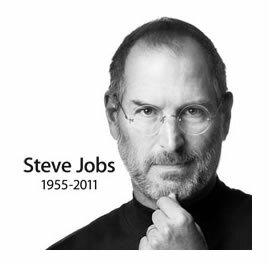 When Lion OS X debuted, there was an option to order a physical USB drive for those lacking a broadband Internet connection. The new release of Mountain Lion, will not have this option. The only way to purchase the operating system will be through the Mac App Store. However, Apple retail stores do have free wireless connections and users may come in and download the newest operating system by visiting the store. One of the main features that was hinted at when Apple unleashed Lion is the new emphasis on cloud based computer, syncing of multiple devices and increased integration of iCloud features. This makes sense as more users are beginning to use more than one computer device to consume content. One exciting new application is the messages application that appears on iPhones and iPads. If you have an iPhone, messages can now be accessed directly from your computer. You even have the option of being notified with a buzzer when a new phone or text message arrives. Safari has been revamped in the newest release of Mac OS X. The address bar has been recoded to allow direct searching. This simplifies the browser by not requiring two separate text areas at the top of the screen to perform separate functions. Additionally, search recommendations and advise appear directly in the new bar as you are typing. Additionally, twitter has been integrated directly into the desktop, making it easier to send updates and tweets. For iWork users, all of your changes are automatically saved to the cloud in Mountain Lion OS X. This makes it even easier to access your documents across several machines. There is no longer a need to carry a portable drive with you to save your work and load the document on another computer. Just go to your iCloud account and access the saved version of your file. It will automatically sync with your computer the next time you go online. Gatekeeper is a new feature that requires you to approve any installation that are not signed by Apple. For applications that you don’t want installed on your computer, it is possible to block specific applications, making your computer even safer. Mountain Lion OS X is a minor step up from Lion OS X. However, if you are currently running Snow Leopard OS X, the changes are well worth the upgrade. The same is true for users that want advanced syncing and iCloud resources.